MicroLip™ by Eclipse is a prime example of most demanding applications forging new technologies in the sealing world. Technological advancements in robotics have led to more life-like creations that existed only in works of science fiction just a few decades ago. Development in autonomous logic processing and sensing now allow bipedal robots to walk over uneven ground, up and down stairs, open doors and carry loads. Fast response to dynamic and unpredictable real-world environments is critical for the continued use of robots in service and practical employment. While software and sensory development remain the primary focus of most research, the physical mechanics of next-generation robotics is also continually progressing. Physical components and control systems like hydraulic pumps and cylinders, servo motors, and structural members are under pressure to continually be lighter, stronger, more efficient and less expensive. Increased demands on the physical components facilitates the need for innovative solutions in design and material usage. 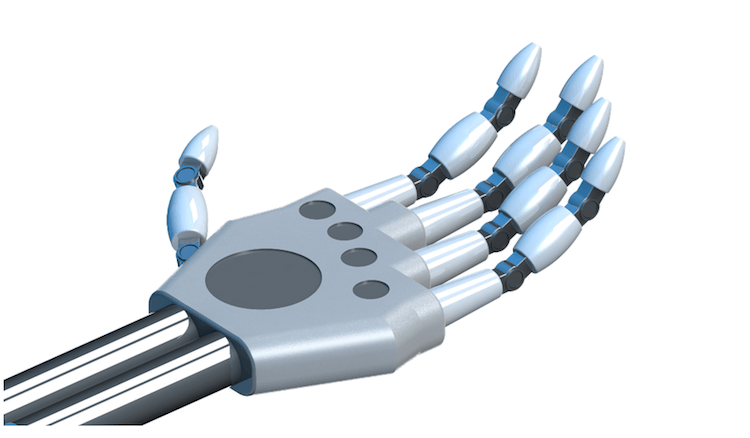 Advancements in construction and technology have spilled into all areas of robotic mechanisms. The many seals located throughout the system need to meet the challenges of tomorrow. 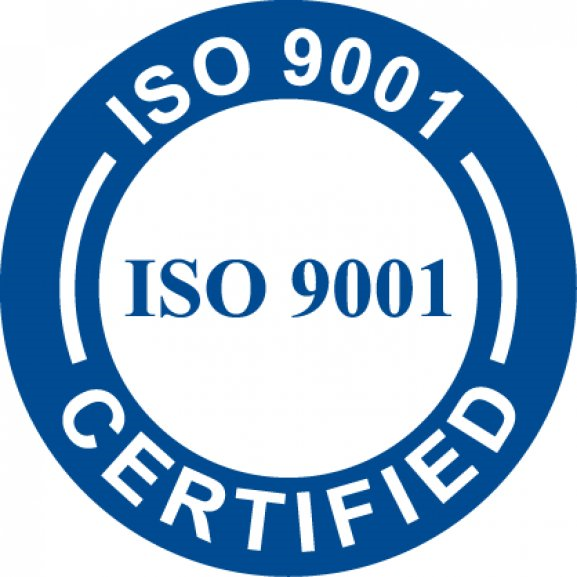 Eclipse has been at the forefront of this research and has developed innovative solutions pushing the boundaries of conventional sealing devices. Eclipse was approached by a leading robotics company looking for seal solution that could operate under a challenging set of conditions. While many components of tomorrow’s robotics are controlled and actuated by servo/stepper motors and various electronic devices, the heaviest and most powerful movements are still driven by traditional hydraulics. The constant demand for more powerful hydraulic actuation in gradually deceasing size and weight requirements has put tremendous strain on component design. But high power in a compact design is necessary if robots are to progress to the point where they are usefully employed in the real world. For example, a robot used to survey and assist in a disaster zone too unstable for normal rescuers must fit through doorways and over obstacles — yet still be physically strong enough to provide assistance. Large hydraulic systems are capable of moving extremely heavy loads but size and weight constraints of a humanoid size robot limit potential. The robots internal power supply to drive all components is also a limiting factor. Our client was developing a new hydraulic pump to drive all major motion aspects of their robotic systems. Their main objective was to minimize the pump’s physical size as much as possible, while increasing output and improving power consumption efficiency. This meant higher pressures and speeds on increasingly smaller and lighter components. While the above combination of pressure and speed might present difficulties for a conventional seal alone, the client’s extremely small physical envelope to house the seal further complicated the matter. If that wasn’t enough, the application presented the additional sealing challenge of up to 0.003” [0.08mm] of shaft runout. 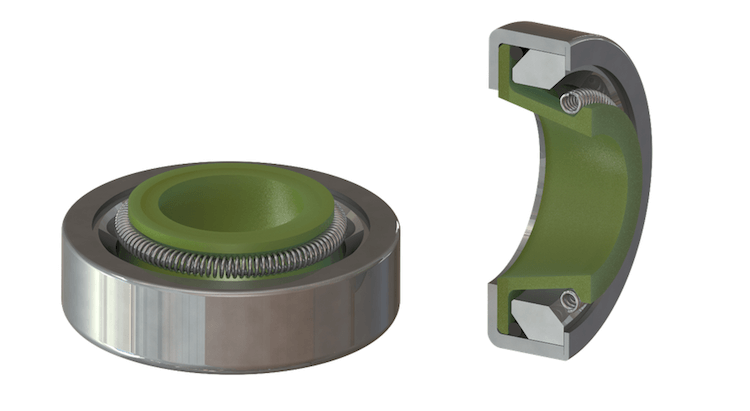 As part of the downsizing of all components in the pump, shaft support bearings were minimized, leading to the possibility of runout. The wobbling effect of the shaft creates problems as the sealing lip has follow a moving, uneven mating surface, therefore potential leak-paths are created. Wear life can also be compromised due to higher concentrations of uneven loads. The combination of high pressure, high speed, high runout and minimal gland size present a worst-case scenario for a typical seal. Unsurprisingly, the client faced leakage of hydraulic fluid after only short periods of service with any conventional seal they had tested. MicroLip™ was developed after many demands from customers wanting more performance in rotary applications. Increased rotational speed at higher pressures on smaller and smaller components has been prevalent in medical and aerospace industries. But robotics and autonomous vehicles have been a primary driver. With weight and size reduction at the forefront combined with the limited power-supplies of onboard batteries, the need for a new advanced seal was needed. Eclipse met this demand with a brand new, unique sealing solution: MicroLip™. Metal-cased PTFE lip seals are nothing new in the sealing industry. But their use of stamped and formed components limits their small size range. This, combined with their inability to handle higher pressures or significant shaft runout, ruled out their use in this application. MicroLip™ solves these limitations by exclusively using precision-machined components. With the sealing lip a machined element, things like interference and lip lay-down can be carefully controlled, which allows Eclipse’s design team to tailor specifications for every application. Friction control and seal-to-seal variability are greatly improved over a traditional formed PTFE lip. At the same time, increased pressure handling can be achieved from the custom designed element. Advantages by machining the metal elements are also realized other than the key ability to provide solutions for shaft sizes far below 1” in diameter. Because no stamping dies or forming fixtures are required lead-times and material minimums are greatly reduced. Therefore, prototype quantities of custom designs become much more accessible. 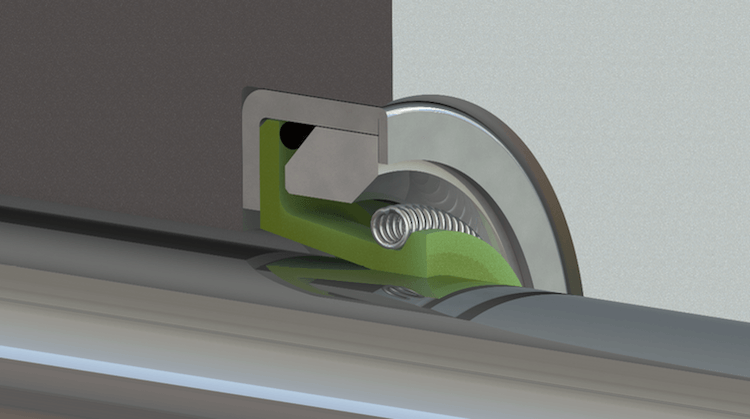 Eclipse solved the additional problem of large shaft runouts by incorporating a garter spring on the sealing lip. The machined lip design allows a small ledge for retention. The garter spring provides a constant inward, radial pressure ensuring the lip follows and conforms to the motion of the shaft. Even in high eccentricity and runout situations the lip is always in proper contact with the shaft, all while working within the small footprint of the seal. Eclipse knew MicroLip™ was the perfect solution to the customer’s challenging hydraulic pump application. MicroLip™ proved to provide a long service life of leak free operation in the customer’s application. They had grown accustomed to dealing with frequent rebuilds and cleaning up leaked hydraulic fluid with their old seal configuration. They were very excited Eclipse’s sealing solution finally allowed a product that could be fit for field use and larger scale production. Contact Eclipse today if MicroLip™ could be right for your challenging rotary sealing application.